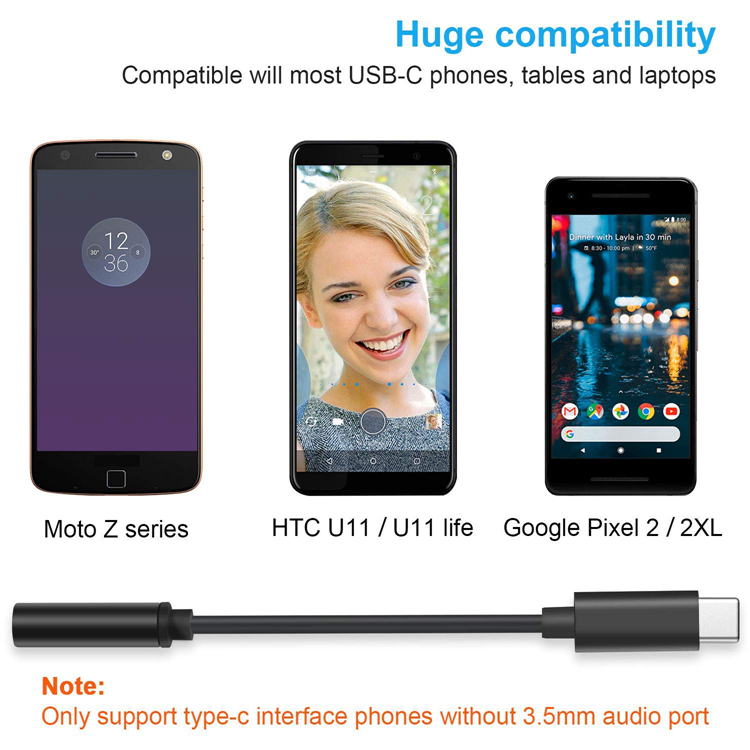 3.5mm to USB C adapter is born for all USB-C devices to play audio, either type c Mobile Phone that with 3.5mm audio port and that without 3.5mm audio port or USB C Laptop. 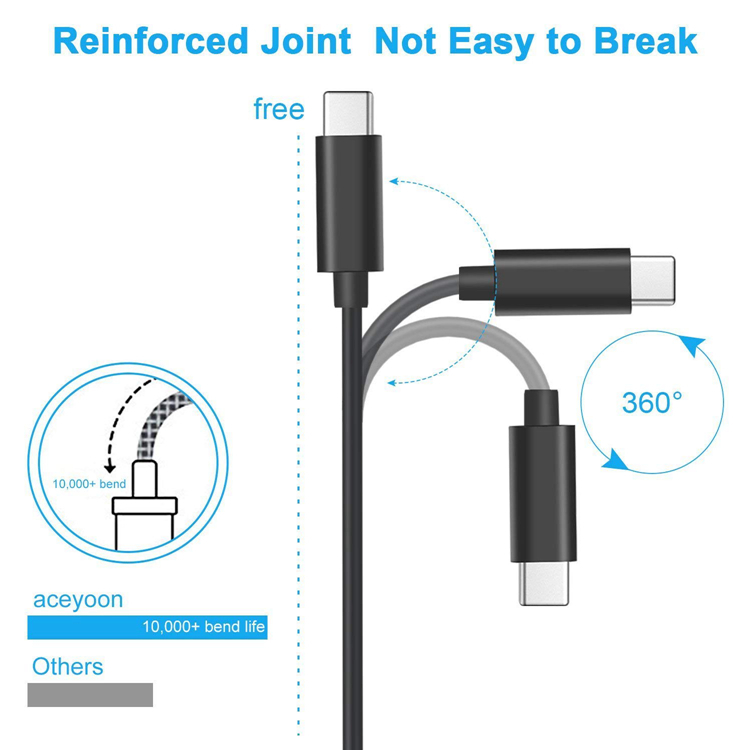 You can connect it to USB C devices to your headphone, earphone, bluetooth speaker, Hi-Fi to play audio. 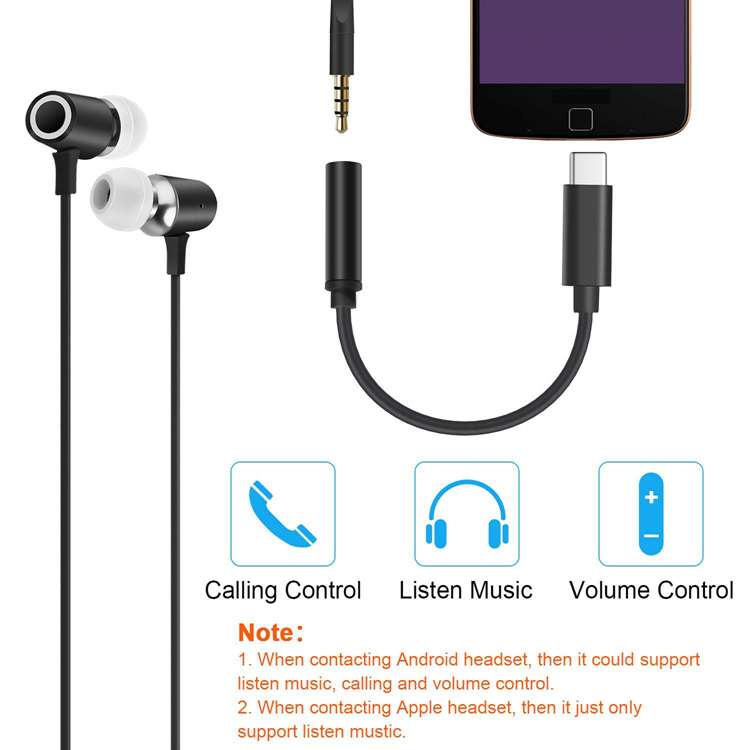 What’s more, it also can answer the phone, pause / play audio and adjust the volume. 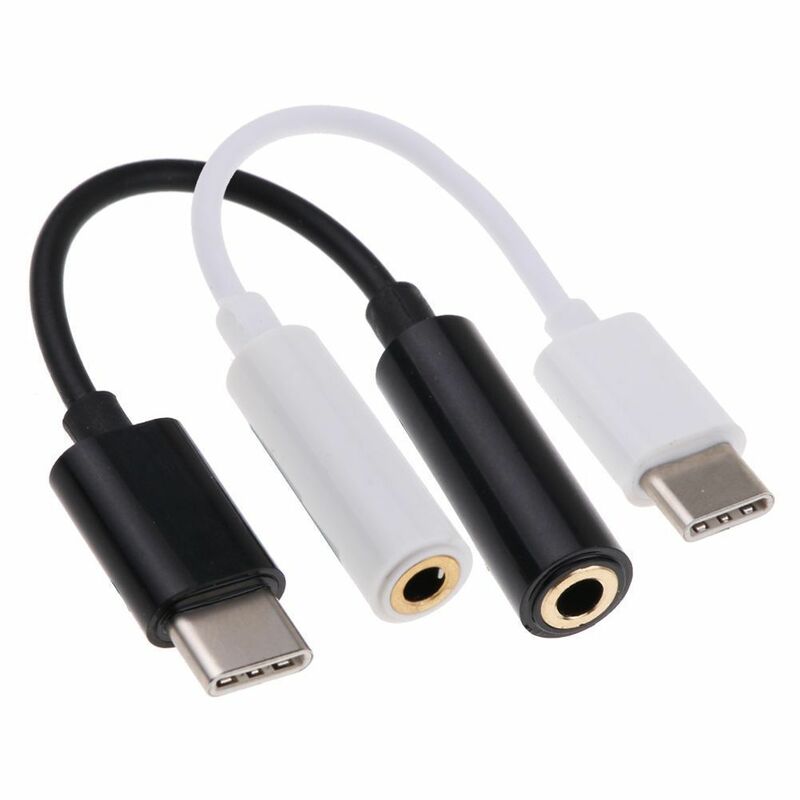 type c to 3.5mm headphone audio adapter built-in Internal DAC, it offers the ability to convert digital audio signals to analog audio and connects to an external devices. 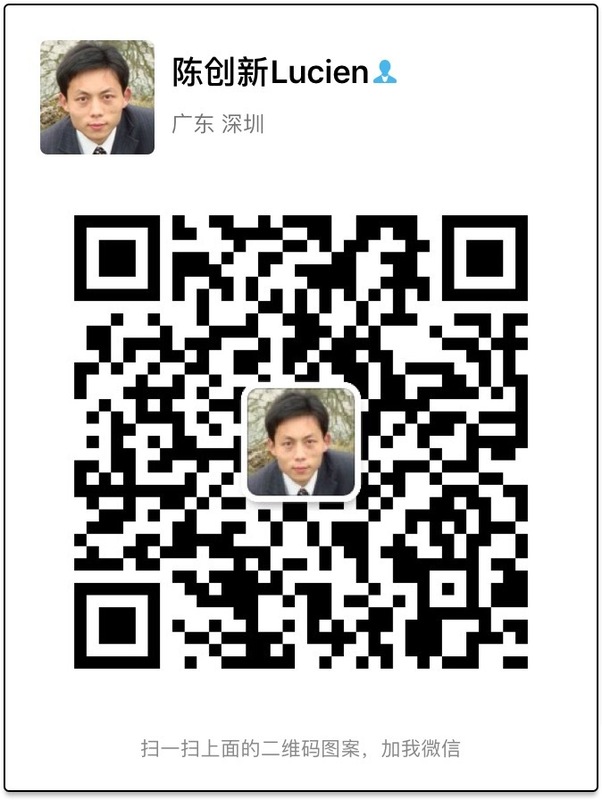 to ensure the super compatibility and high sound quality. 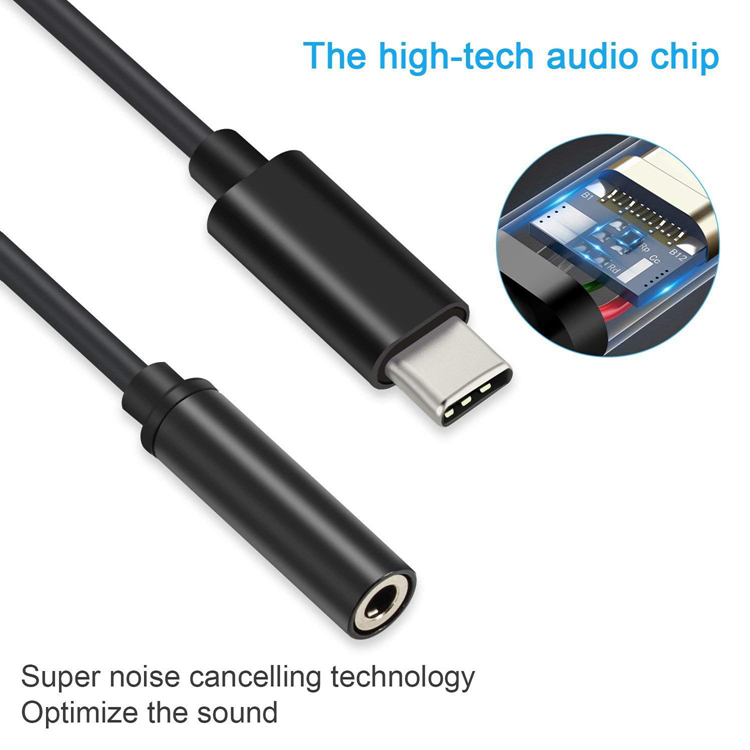 Trangjan USB type c to 3.5mm audio adapter with high resolution, the rate is up to 44/48KHz, and bit resolution is up to 16/24bits, which enhances clean and enjoyable audio, and keep out annoying electrical interference which distort audio signals. 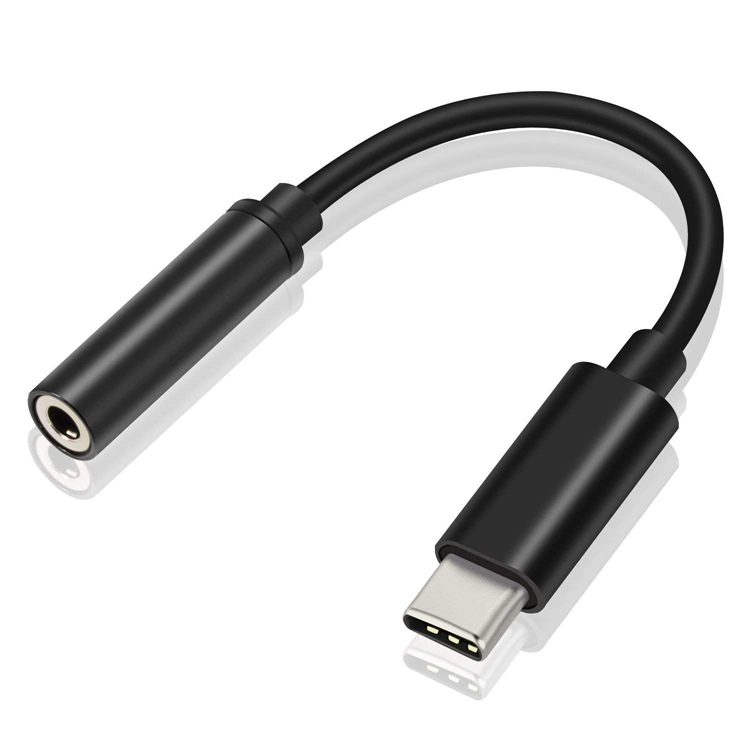 As we know, Google throws a Dongle in the box to give you virtual jack, but it is cumbersome and not convenient to use. 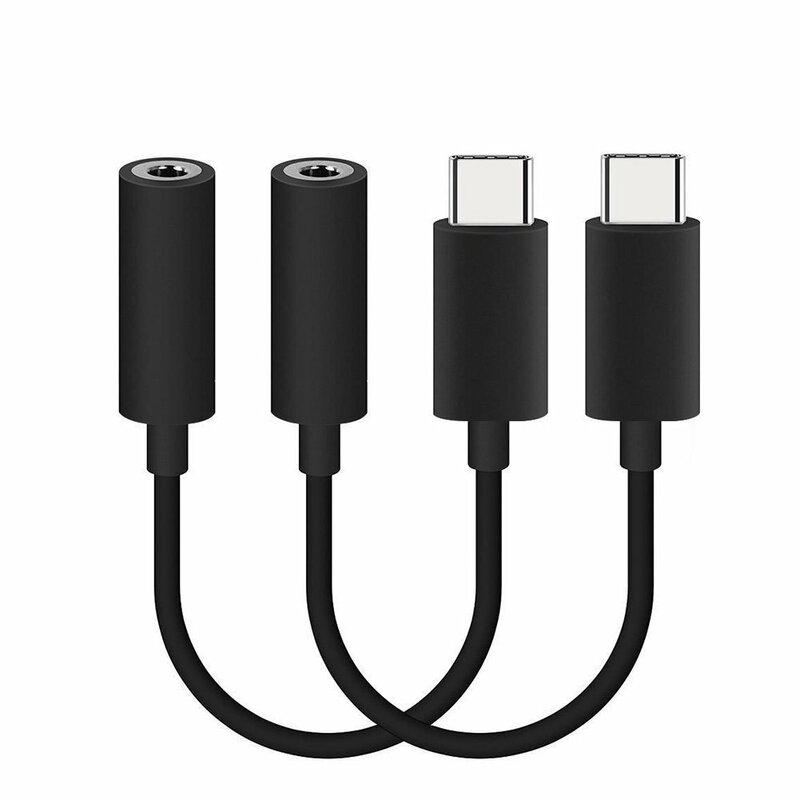 But this Google Pixel 2 XL audio headphone adapter cable can get rid of the need of using the Pixel 2 Dongle to play with traditional aux devices, giving you an enjoyable experience.